​ CABLE TV PRICES TOO HIGH ! THERE are more CHANNELS than YOU MIGHT THINK. LOCAL TV STATIONS ARE ADDING MORE STATIONS. 2-1 nbc tv 45-1 FOX. 2-2 escape 45-2 MY TV. 2-3 justice 45-3 COMET TV. 7.3 LAFF TV 26.1 DAYTON CW. 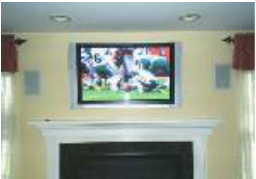 16-1,2,3,4,5 PBS 26-3 ION TV. ​YOU CAN RECEIVE MANY MORE Hd STATIONS ! ﻿KICK YOUr CABLE COMPANY TO THE CURB. A LOCAL TV ANTENNA WILL PAY FOR IT SELF IN 4 MONTHS. 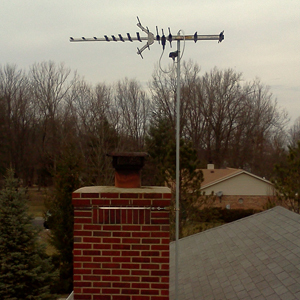 TV Antenna'S InstallED IN Most homes in this area are able to receive the local channels (ABC, NBC, CBS, Fox, PBS, TBN, and several other networks) with a correctly installed outdoor antenna. We have successfully installed thousands of antennas and saved our clients THOUSANDS of dollars!